Zinc-air batteries are nothing new, but a new production methodology could usher in a new generation of useful, rechargeable zinc-air tech. Chemical engineering researchers devised a novel method to solve the rechargeability problem of zinc-air batteries that prevent their widespread use. Unlike conventional batteries containing all the reagents needed to generate power, zinc-air batteries use oxygen from the atmosphere to produce electricity. Zinc-air is a very old technology. In fact, the National Carbon Company first started building zinc-air cells in the 1930s. In the late 1980s, these batteries were considered promising, potentially expandable technologies, due to their high storage capacity and safety. However, after repeated cycles of charging and discharging, the air electrode can show signs of weakness and slow or stop oxygen reactions. The battery may no longer function if it dries or the zinc accumulates unevenly, forming a structure that creates a short circuit between the electrodes. In the face of overheating problems, lithium-ion could soon be replaced by zinc-air. Several researchers are trying to solve the main problem of this technology: rechargeability. Lithium-ion batteries are widely used in electronic devices because they charge faster, last longer and have a higher energy density than other batteries when production costs are considered. These reasons have led manufacturers to favor this technology to power electronic devices. These are the batteries that enabled smartphones to become incredibly useful and also enabled electric cars to have more range. The latest incidents involving lithium-ion batteries (the case of the Galaxy Note 7 exploding, for instance) cause manufacturers to explore new technologies, and zinc-based batteries have regained interest. Of course, lithium-ion batteries are typically incredibly safe. We would be hard pressed to argue that their lack of safety is why zinc-air and other types of batteries are researched and developed. However, we’ll argue that it’s still worth exploring new methodologies. This is especially true when newly proposed zinc-air batteries could potentially cost 1/8th the cost of lithium-ion batteries to produce. What’s more, zinc-air, depending on the catalyst used, is much more environmentally friendly. The components of zinc-air batteries are relatively stable because they don’t require volatile materials. Thus, zinc-air batteries are not prone to fire like some of their lithium-ion counterparts. 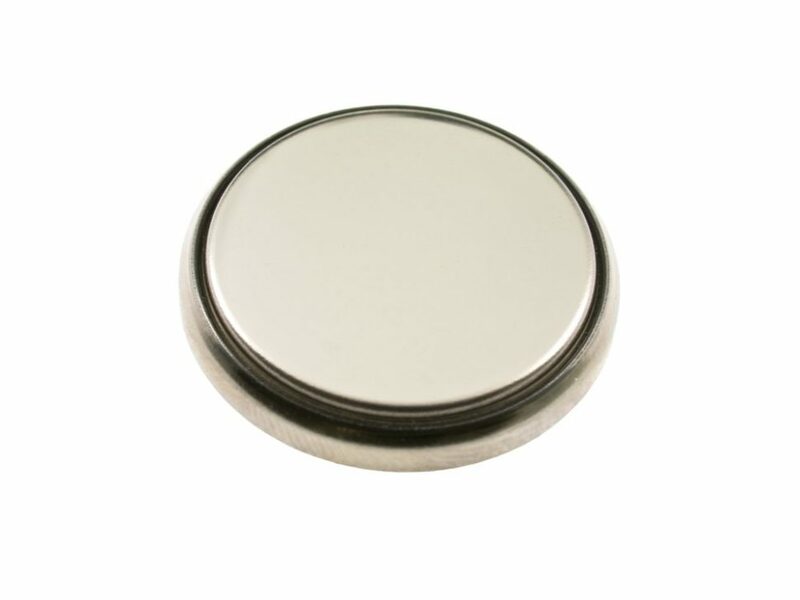 Zinc-air batteries are currently used in prostheses, film cameras, and hearing aids. But rechargeability (very difficult to charge because the lack of efficient electrocatalysts) remains the major stumbling block that prevents zinc-air batteries from taking over lithium-ion batteries and be applied to different electronic devices. Now, an international team of chemical engineering researchers may have just found a solution. Researchers at the University of Sydney and Nanyang Technological University have developed a method to recharge zinc-air batteries more efficiently. The method is comprised of three stages to produce new catalysts: 1) composition, 2) size and 3) crystallinity of metal oxides of earth-abundant elements (iron, cobalt, nickel). These catalysts can then be used to build rechargeable zinc-air batteries. So now, this century-old technology might find some new legs. What’s your experience with zinc-air batteries?